Kata i3L Announced! Another Solid 5 Inch Phone With LTE Capability? 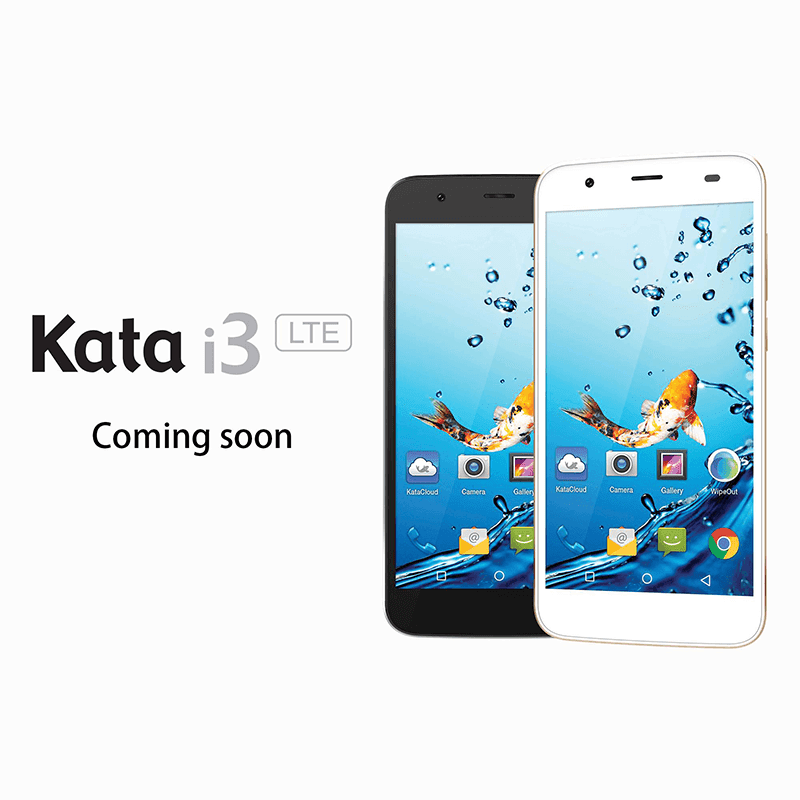 Home / kata / mobile / news / Kata i3L Announced! Another Solid 5 Inch Phone With LTE Capability? Earlier, our buddy and blogger friend Raffy of techpatrl.com spotted on the Facebook page of Kata Philippines that the Kata i3L is coming soon. For more info: Kata i3L Review! Refinement Is Here! The Kata i3L is their second LTE handset with 5 Inch HD IPS screen. It's powered by a 1.3 GHz quad core processor, 1 GB of RAM and 16 GB of ROM with 10 GB free online storage. That phone also features a 13 / 5 MP camera setup and dual SIM card capability. There's no word yet about pricing and availability, but I'm hearing rumors that Kata might be aggressive with this one. I'll try to get more info and update you guys soon!